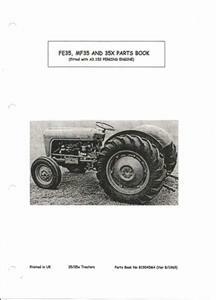 To purchase any of the items from our online catalogue please download and complete our Click here for Order Form. 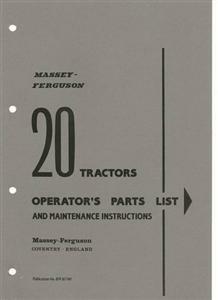 Ensure you always order the right part, invest in a Parts List for you TE20. 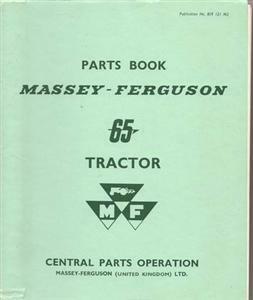 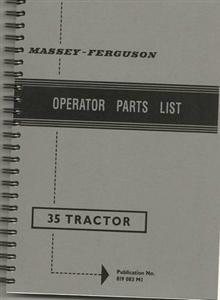 Helps find the exact part you need for your tractor. 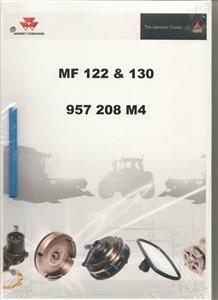 This publication covers the whole 35 range , FE35 MF35 and the MF35X. 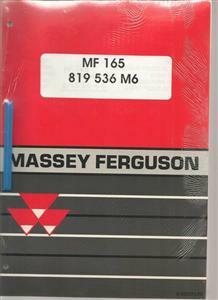 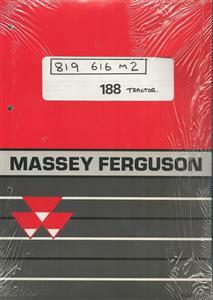 A must if you are restoring or maintaining an MF 188, find the right part and see where it fits.